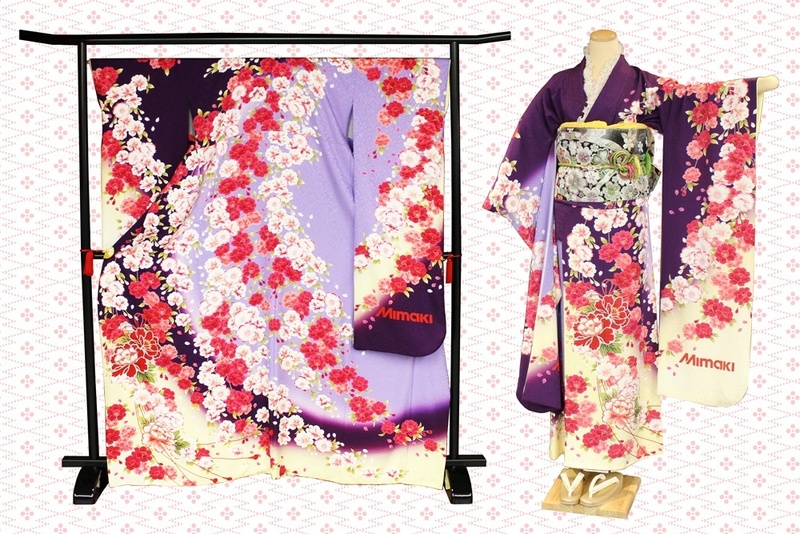 Kimono is Japanese traditional clothing and the typical example of beautiful handiwork. Fascinating colorful patterns on Kimono attracts many people. In traditional Kimono-making methods, thousands of hours are spent for hand dyeing, embroidering, stitching and other processes. Mimaki textile printers are suitable for custom made or small lot Kimono production, and used among specialists who judge Kimono quality harshly. Unlike analog printing method, digital printing doesn't require printing plate. Thus, no minimum print order quantity is required. The digital printing fits the sample making or small lot production in short delivery time. In addition, printing design can be changed instantly. Furthermore, compared with screen printing, the image gradation is beautifully represented. Mimaki textile ink enables printing on cotton, hemp, silk, rayon, and some kinds of polyester. The ink produces vibrant colors, reproduce a wide gamut of colors, and have water resistance, light-fastness, and rub-fastness because of dyestuff molecule bonding with the fibers.